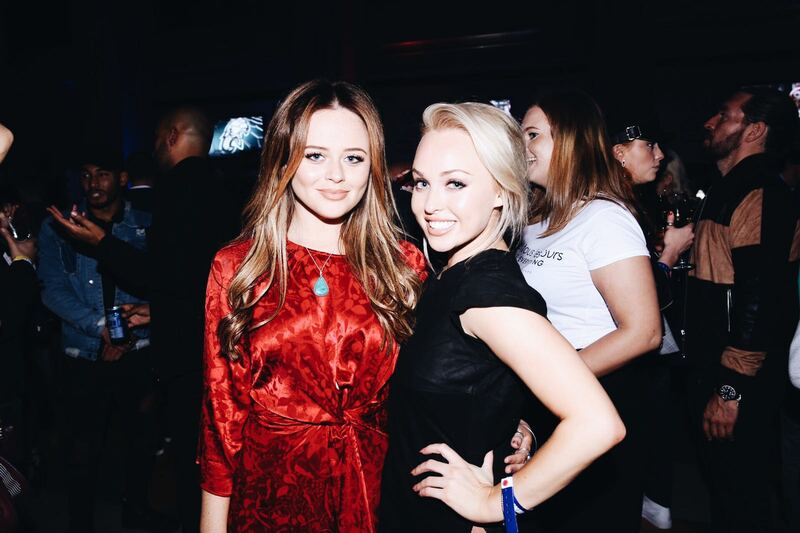 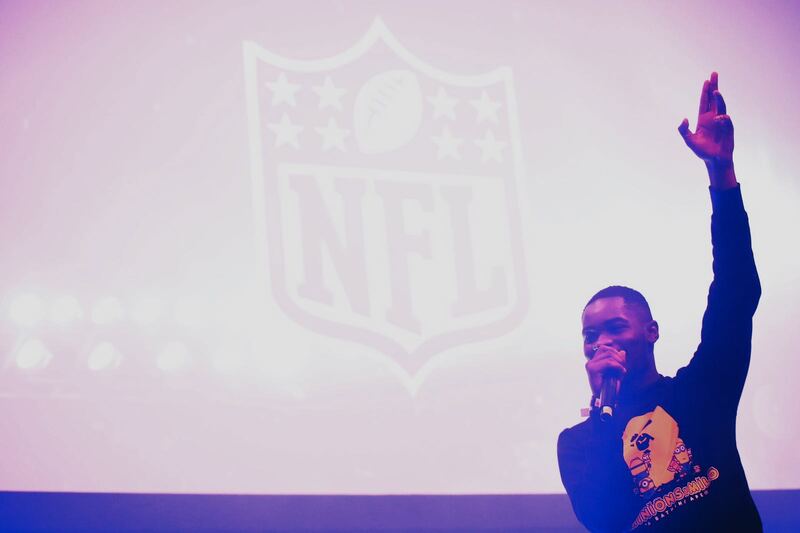 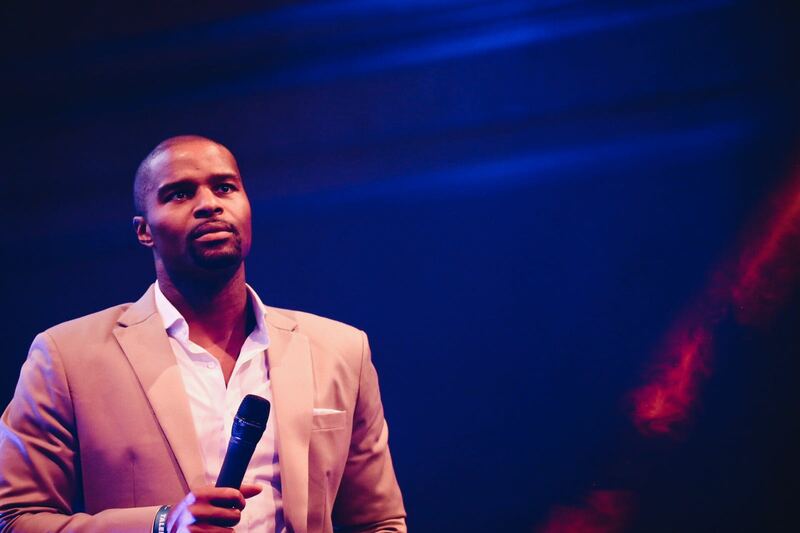 Trapped Magazine speaking at the NFL kickoff party in London. 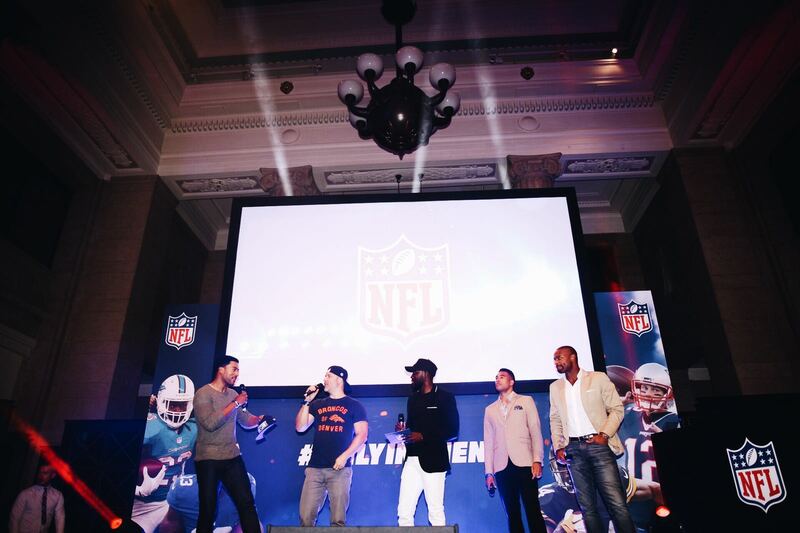 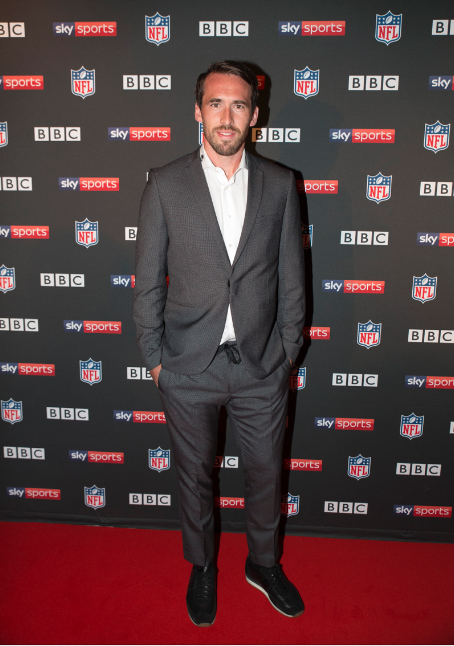 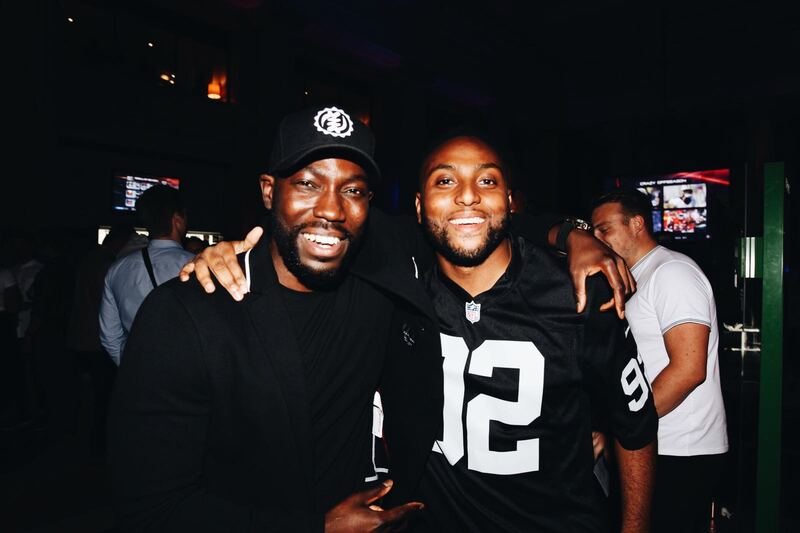 Last night saw saw the hottest stars in the sport, music and entertainment world come together under one roof to celebrate the start of the 2017/18 NFL season with an exclusive invite only NFL UK Kickoff event at Banking Hall, London. 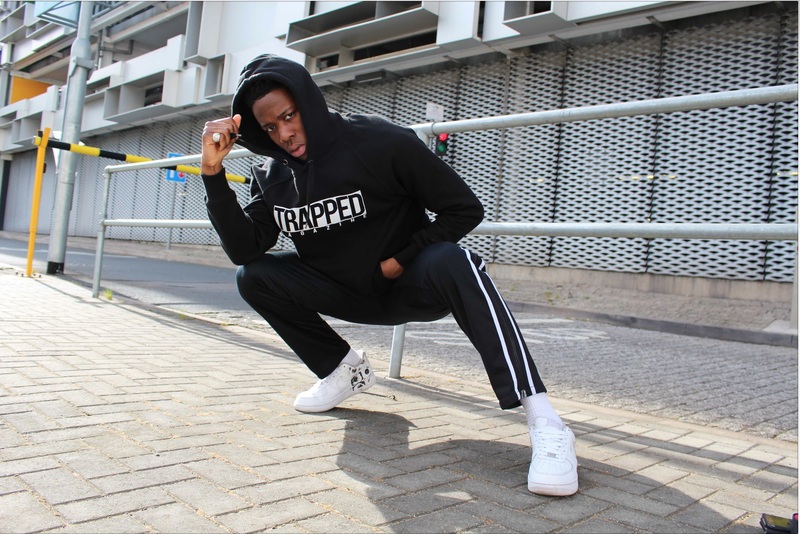 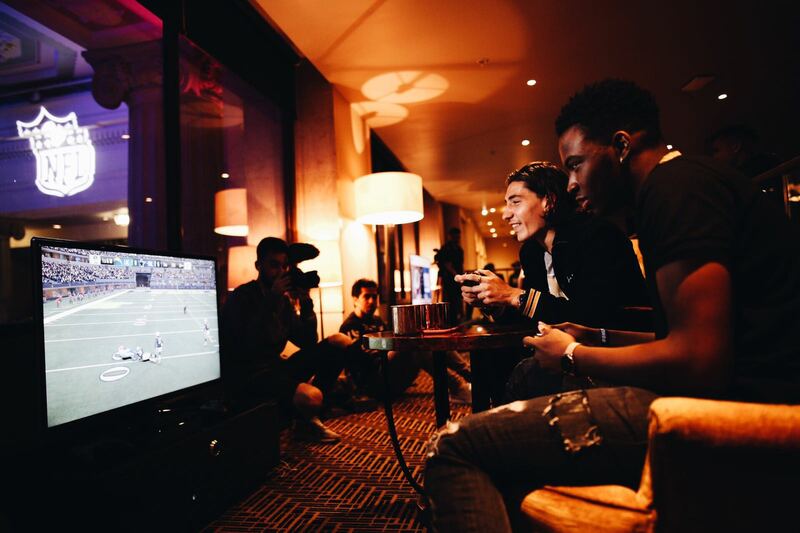 The event housed a range of stars such as Arsenal footballers, Hector Bellerin, Calum Chambers & Alexandre Lacazette, Leicester Keeper Kasper Schmeichel, Michail Antonio (West Ham) and the beast, Adebayo Akinfenwa. 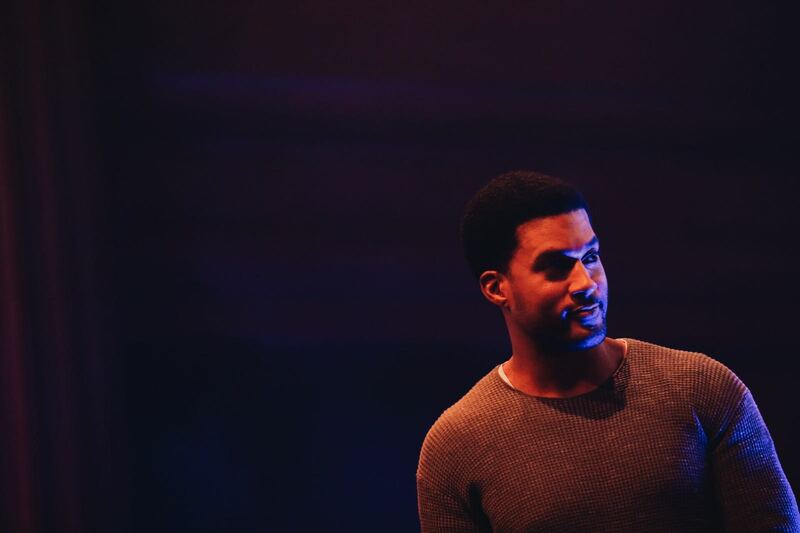 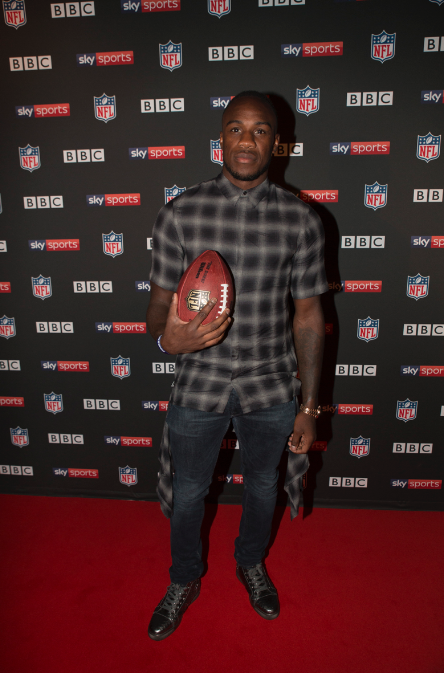 Musicians such as Krept and Konan & Dave, along with actors Will Poulter, Jorgie Porter and England rugby star Anthony Watson engaged in a live Q+A with two-time Super Bowl winner Osi Umenyiora and fellow NFL legend Jason Bell, whilst being treated to live NFL games on the big screen via NFL RedZone on Sky sports. 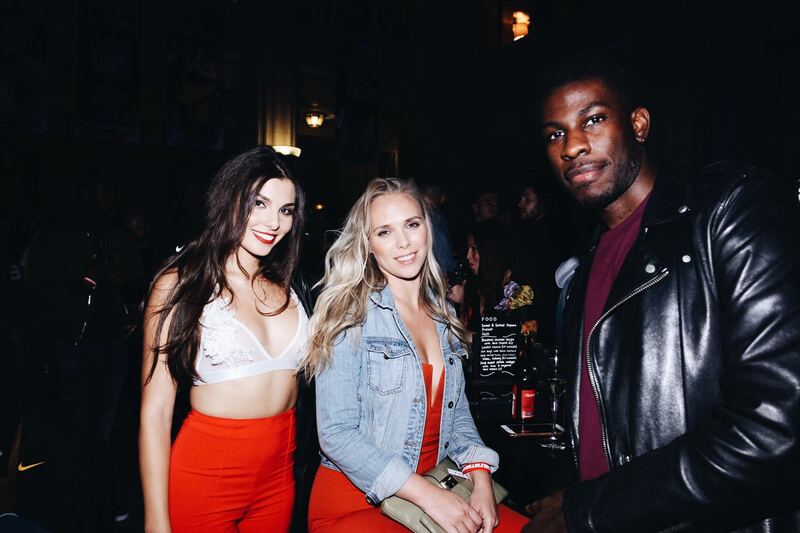 We were then treated to a selection of food such a hotdogs, nachos and potato wedges canapé & a selection of drinks from the bar before Santan Dave took the stage and performed some of his hits such as Samantha, Wanna Know, Tequila and an unreleased Street Fighter tune in front of 300 guests followed by a live session from Dj Semtex. 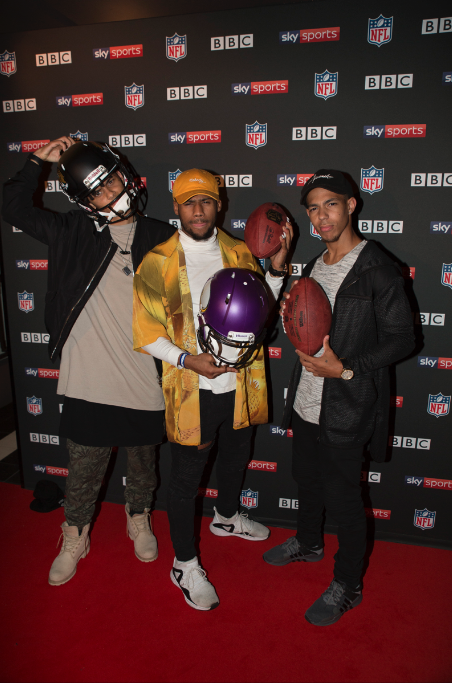 To top off the NFL Kickoff party, each guest received a personalised New Era Cap as a thank you from the NFL. 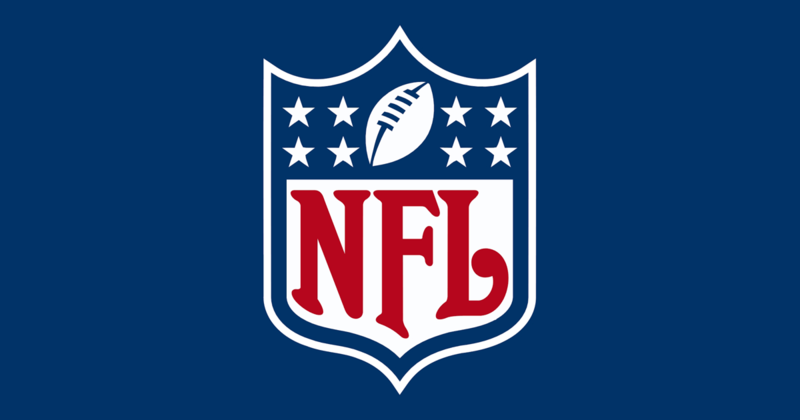 This year, London plays host to some of the biggest teams and stars in the NFL when four regular-season games are played across September and October, including two each at Wembley and Twickenham. 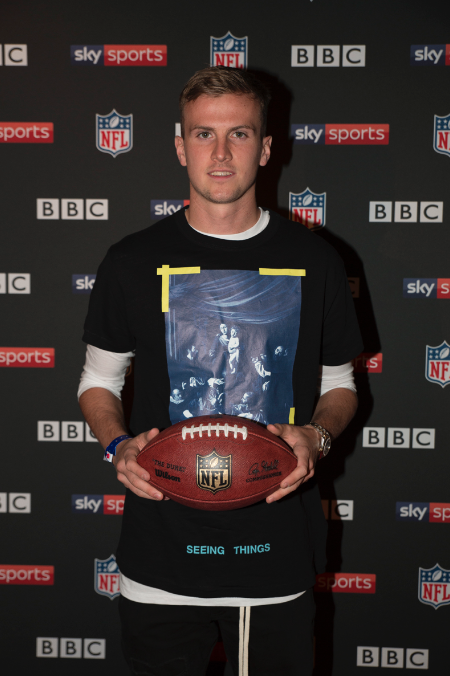 The four games will be shown across the BBC and Sky Sports as part of their season-long coverage of the NFL. 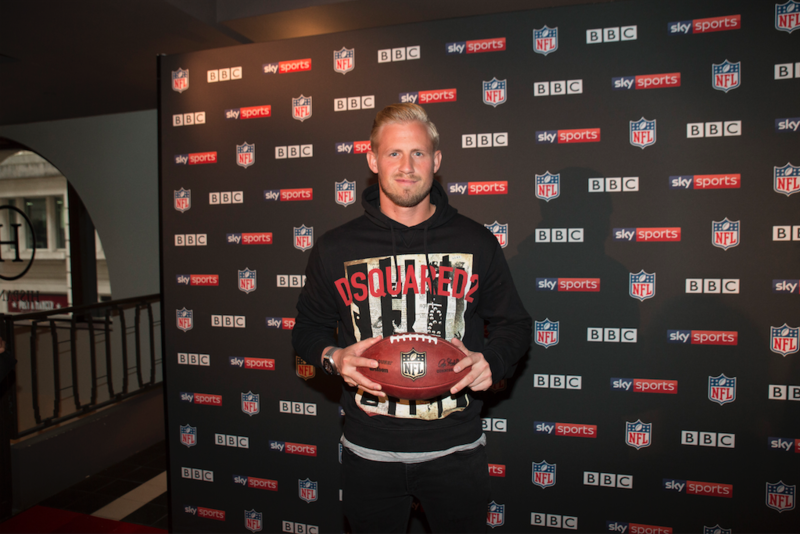 Follow @NFLUK on Twitter for updates on all things NFL in the UK.